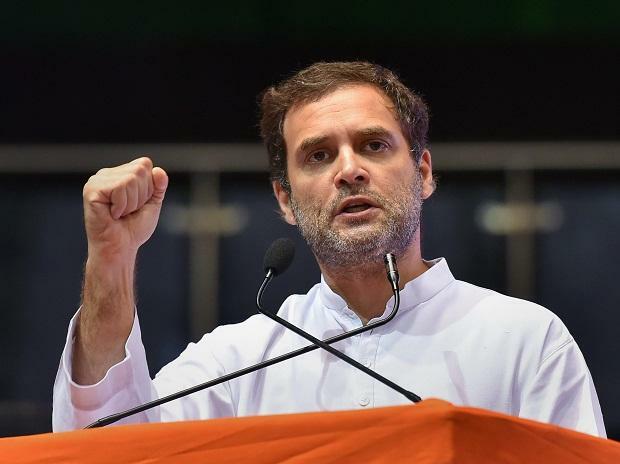 Seat-sharing deal among partners of the Congress-led grand alliance for the December 7 Assembly elections in Telangana has been finalised, a key AICC functionary said Thursday. The AICC in-charge of Telangana affairs, R C Khuntia told PTI, "Seat-sharing has been finalised. It will be announced after its approval by Congress President Rahul Gandhi." "We are going to discuss the offer tomorrow at our state executive meeting and decide about it," CPI General Secretary Suravaram Sudhakar Reddy said. He termed the offer "comparatively good in the present circumstances", but said the feeling among the party cadre is that it should have got two more Assembly seats.